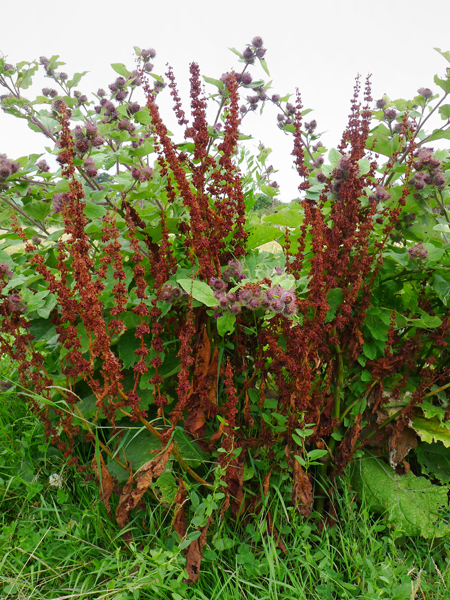 The striking colours here of Rumex Obtusifolius (Dock). This is one of a series of photographs taken on and around the Cornish Coastal Path in late summer. The full set of images is on my Facebook page facebook.com/kevinduttonphotography. This entry was posted in Uncategorized and tagged colour photography, cornwall, dock, dock plant, fine art photography, floral photography, garden photography, horticultural photography, kevin dutton, kevin dutton photographer, plant, plant fine art, plant photo print sale, plant photography, summer.